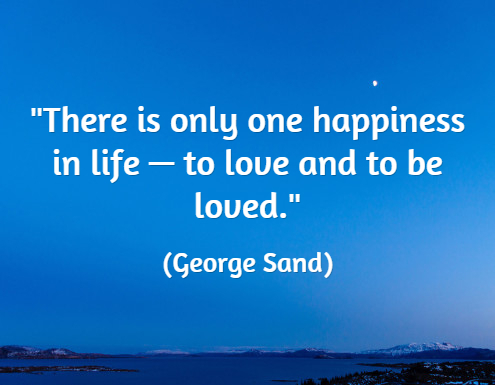 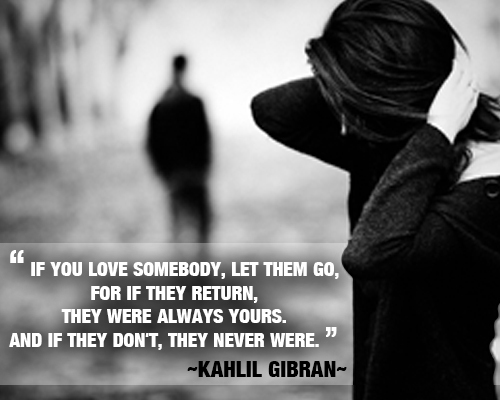 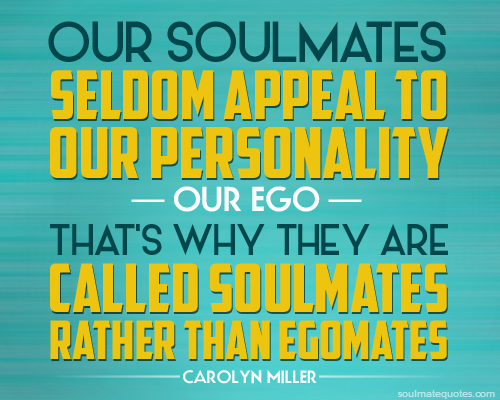 Share our beautiful soulmate quotes with your best friend, he or she will be very pleased to get them. 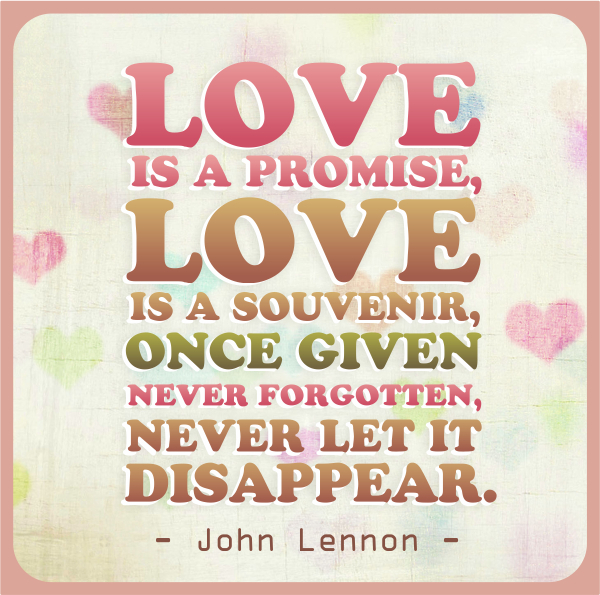 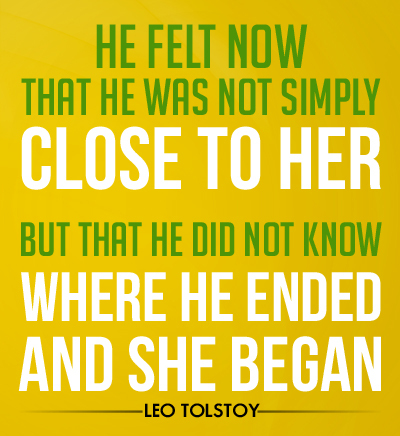 If you are looking for love quotes for your spouse check out anniversary quotes for husband and wife. 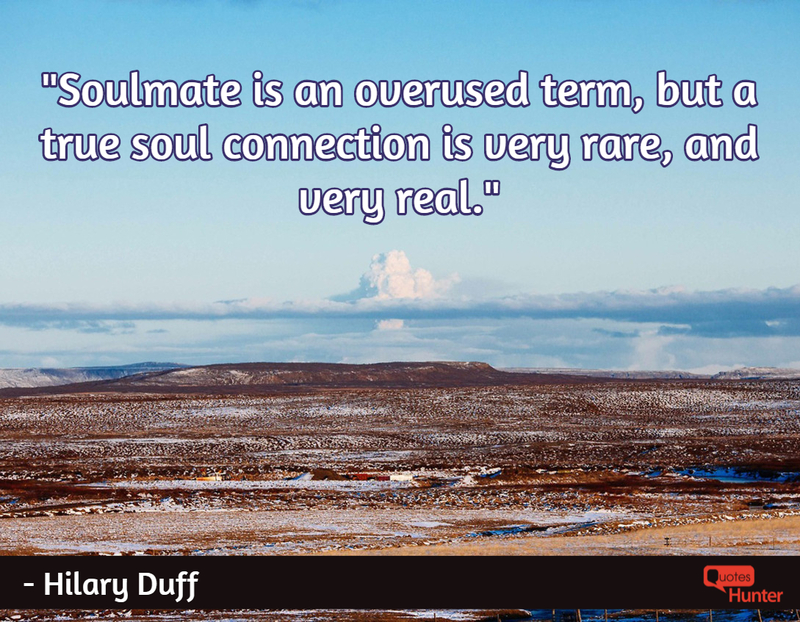 "Soulmate is an overused term, but a true soul connection is very rare, and very real." 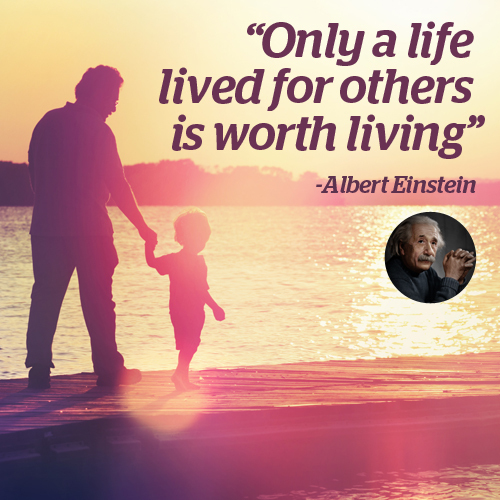 "Only a life lived for others is worth living." 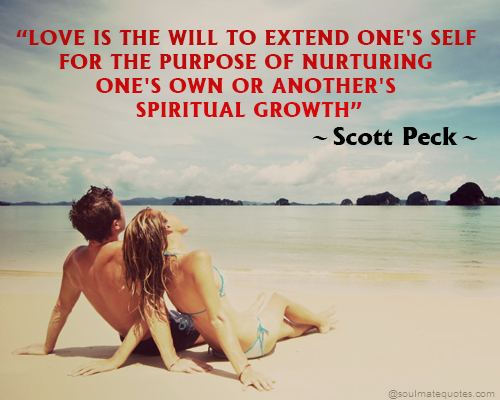 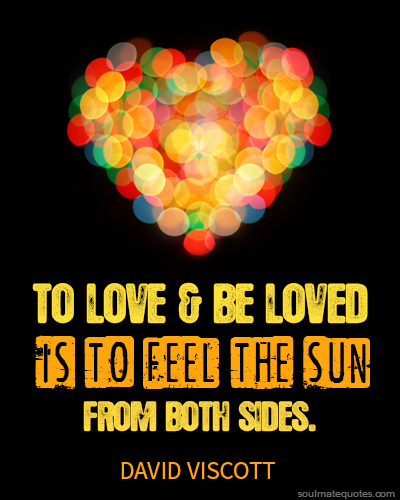 "Love is the will to extend one's self for the purpose of nurturing one's own or another's spiritual growth."